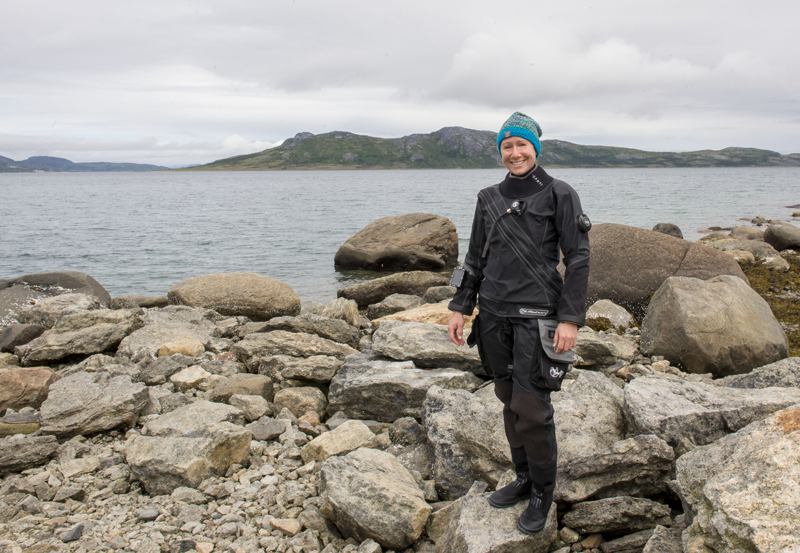 "I spend a lot of time in the water, filming documentaries in caves and on wrecks, so it is important to me that the drysuit is durable, comfortable to wear and light weight to travel. My E.Montion combines all of it. The details are perfectly designed, and a lot of thought and innovation is put into the suit." 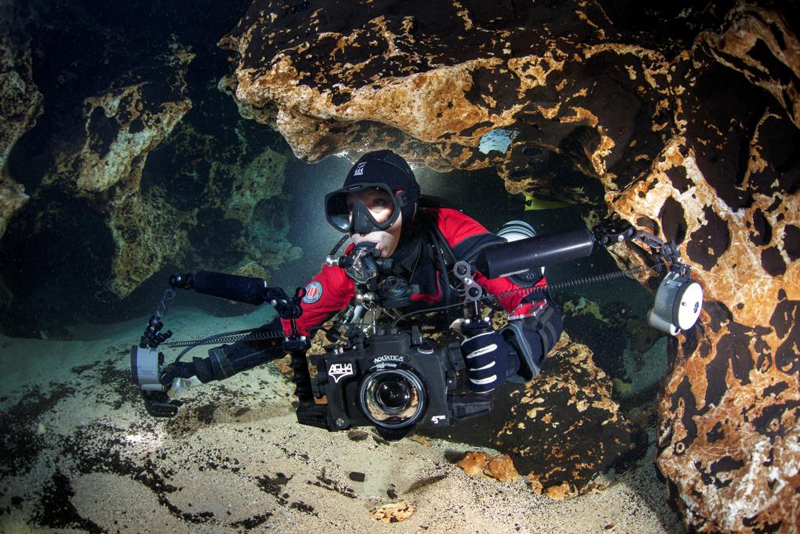 Becky is an Emmy Award-winning underwater cameraman, photographer, and technical diver whose work can be seen on major networks including National Geographic, Discovery Channel, and Travel Channel. 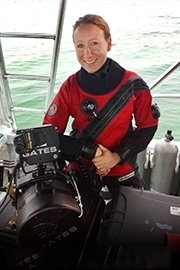 She is co-owner of Liquid Productions, specializing in bringing back video from challenging aquatic environments. 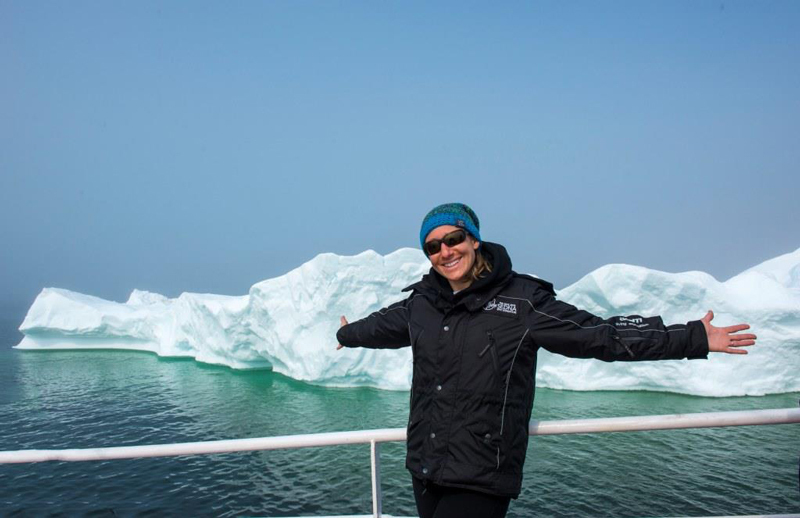 Her projects have taken her all over the globe from exploring virgin wrecks in over 300 feet of water in the Great Lakes, rappelling into caves, to filming under ice in the Arctic. 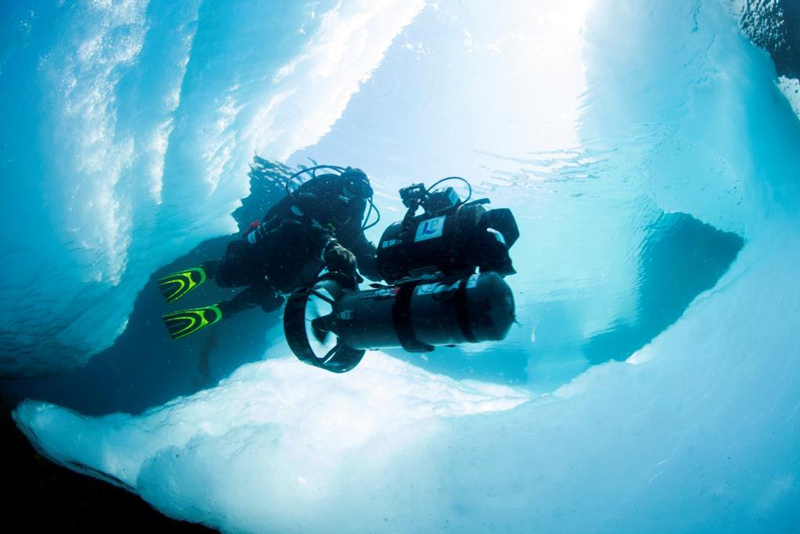 Her experience working in remote locations around the world and facing the challenges of filming in extreme environments has earned her a reputation of producing quality images in challenging situations. Becky has over 20 years of dive experience and is a SDI / TDI Scuba Instructor, and holds certifications in Cave diving, Tri-mix, Rescue, and several closed circuit Rebreathers.